The University of Florida's Women's Water Polo club was on January 2017 Give-Back Organization. 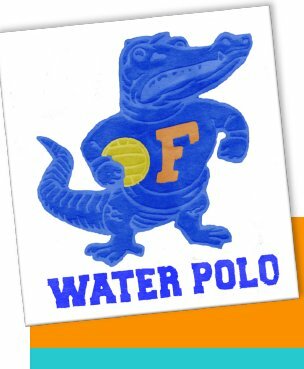 We chose to have the UF Women's Water Polo club as our January 2017 Give-Back program. The program finished 4th in the nation last year. The girls have to fundraise for a significant part of the annual budget and no school in Florida offers scholarships for water polo.